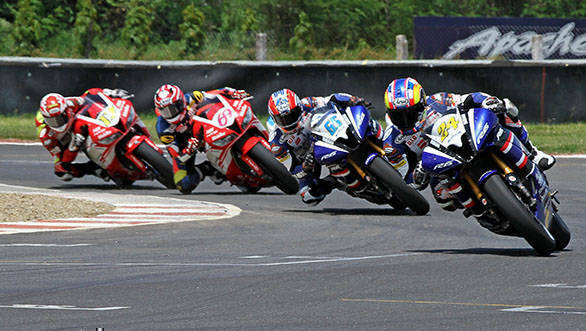 After six races in the previous three rounds in Thailand, Australia and Japan, the ARRC now comes to the Madras Motor Race Track (MMRT) at Irungattukottai, Chennai this weekend for Round 4. The competition has already come to a boil in the SuperSport 600 (SS600), Asia Production 250 (AP250), and Underbone 150 (UB150) categories of the championship. The pressure, however, will definitely bear down a smidgen heavier on two racers - Rajiv Sethu and Anish D Shetty. 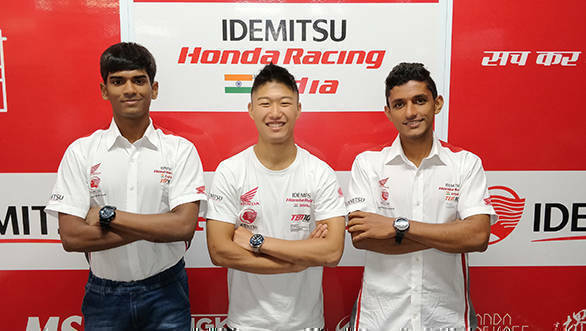 The AP250 competitors and Idemitsu Honda Racing India team by TPro Ten10 Racing team-mates are the only two Indians on the ARRC grid. Both will be eyeing some championship points with their home turf advantage. While Shetty (24) had managed to score the first two points of his debut season during the second round in Australia, Sethu, who had a wrist injury earlier this year, is yet to open his account aboard the race-spec CBR250RR race machine. Meanwhile, atop the AP250 leaderboard stands Indonesian racer Rheza Danica Ahren (Astra Honda Racing Team), who has dominated with four consecutive wins from the last six races. He has a 21-point lead over his team-mate, second-placed Mario Suryo Aji and 31 points over Anupab Sarmoon (Yamaha Thailand Racing Team) who is third. In the premier SS600 category, Australian veteran Anthony West (Webike Ikazuchi Racing) holds a minor 12-point championship lead over Malaysian Azlan Shah Kamaruzaman (Manual Tech KYT Kawasaki Racing) after Suzuka, where they both won a race each. 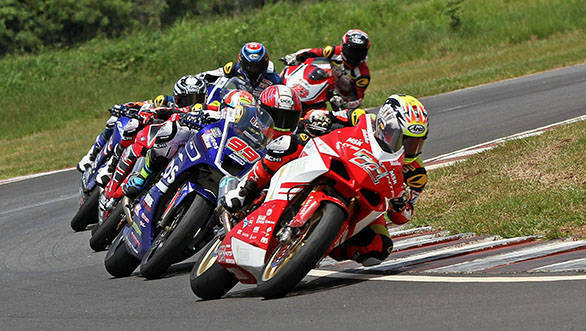 Japanese racer Yuki Ito (Yamaha Racing Asean) is third and 18 points behind the leader. Also returning to Chennai is Malaysian Decha Kraisart who still has the record for the fastest lap at the MMRT from his 2017 outing. Shetty and Sethu's teammate Taiga Hada will compete in the SS600, and is the only rider from the Indian racing team in the category. The SS600 category has witnessed some hard-fought races, especially the previous round at Suzuka, Japan. Over in the UB150 category, it appears to be a two-way championship wrestle between Malaysian racers Md Helmi Azman (SCK Rapido Hi Rev Honda Racing Team) and Md Izzat Zaidi (RCB Yamaha YY Pang Racing), who are just one point apart. ARRC will comprise one race each on Saturday and Sunday, preceded by qualifying for the UB150 and Practice for the other categories on Friday. Qualifying for SS600 and AP250 will also be held on Saturday morning. In addition, the Idemitsu Honda India Talent Cup aboard Honda CBR250 race bikes and the TVS One-Make Championship on TVS Apache RR 310s will also be held during the weekend as support events. Stay tuned to OVERDRIVE for all the live updates and results from Round 4 of the ARRC 2018 at MMRT.